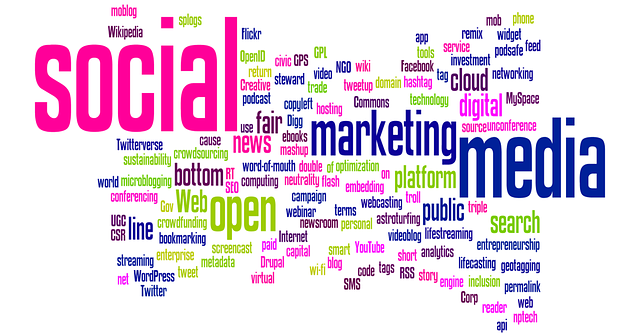 Social Media Marketing Tips that works!! SOCIAL MEDIA MARKETING TIPS THAT WORKS. Marketing your business through social media is quickly becoming a necessity rather than an option. If you’d like to see how this can positively affect your business, keep reading for great ideas on how you can utilize these online platforms to market and advertise your company, product or business. Monitor the work of your competition. Find them on social networks and pay attention to their methods. You could either try using a similar method or think of something they have not yet started. When you are introducing a new product or looking for feedback, use social media websites for market research. People love to give feedback about products and are eager to chime in. Their feedback will let you look at your business from the outside through their eyes, seeing the things they want and the things they have yet to find. On top of all this, this feedback is of no cost to your business. Branding is so important within social media. You need to always incorporate your logo into your social media profile. Use the same color palette on every one of your social media accounts. Your followers will associate these colors with your brands and trust you because you are consistent. Consistency means advantageous branding in identifying yourself and letting you stand out from your competition. Establish your business’s presences by name, on both Twitter and Facebook. Staking a claim to your business’s name on these sites will prevent someone else from posting content that is meaningless or even damaging to you. Even if you are far from actively employing the account, you’ll have staked your claim to your name. Posted in: Blog Filed under: Social-media-marketing-tips-that-works!! ← Traffic Sources You Should know about! !